City assists in heavy Snowfall. Rhino Horn – Why Is It So Valuable? 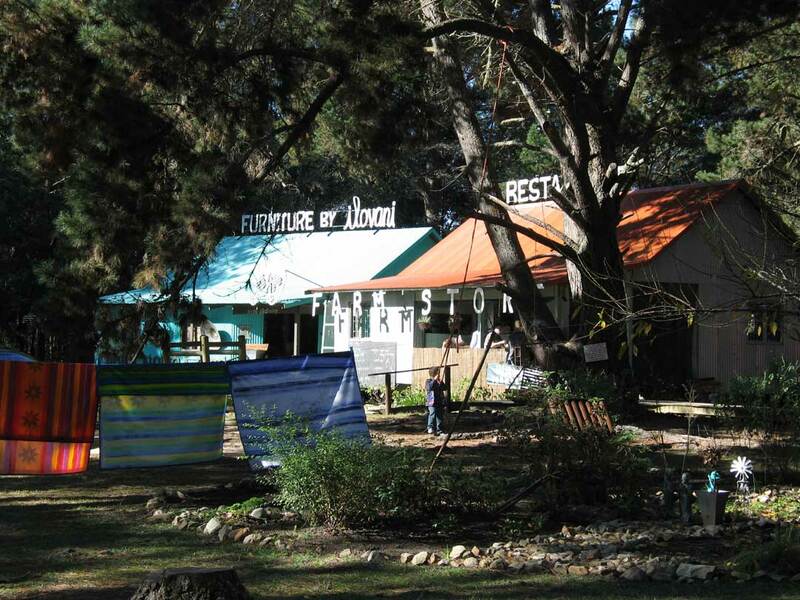 An artists store on the road to Plettenberg Bay from Knysna. One of the most incredible stores for wooden furniture and home dyed throws.